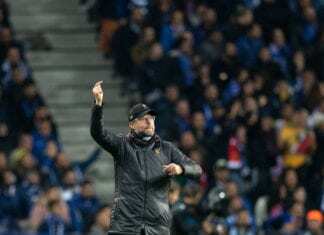 The Liverpool duo scored 20 and 44 goals respectively for the club last season as they reach the Champions League final and achieve a top place in the Premier League and Liverpool’s official website announced their nomination. Both players also represented their countries at the World Cup in Russia, with Senegal and Egypt failing to make it past the group stages and the pair are currently atop the scoring charts for Liverpool so far in the current campaign. Other candidates for the prestigious BBC award which was won by Salah last year, includes Medhi Benatia (Juventus & Morocco), Kalidou Koulibaly (Napoli & Senegal) and Thomas Partey (Atletico Madrid & Ghana). 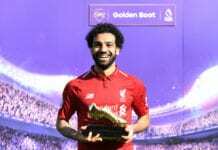 Today we would like to talk about the Premier League Golden Boot race and the favorites to win the prestigious award. The shortlist of contenders was compiled by a panel of African Football experts. Voting for the award was opened on Saturday, 17 November and closes on Sunday 2 December. 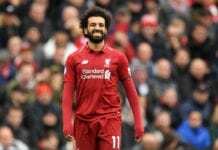 Salah joined the list of previous winners playing their club football in the Premier League when he won it last year, following in the footsteps of Jay-Jay Okocha, Yaya Toure, Didier Drogba, Michael Essien and Riyad Mahrez.